Located in the centre of Mayrhofen, Hotel Brücke is right next to the Ahornbahn and Penkenbahn cable cars. Each room has a flat-screen TV and a balcony with mountain views. Why are we an Entertainment Hotel? Just as Goethe said already: Life is too short to drink bad wine. Just as it is too short to celebrate bad parties. We, Family Schneeberger, combine holidays with entertainment and fun. We know how important it is to celebrate with family and friends and to simply enjoy life with all its beautiful facades. Just escape the everyday! For more information, to check availability at this Hotel, or book a room, please see Hotel Gasthof Brücke, Mayrhofen, Austria - Details. 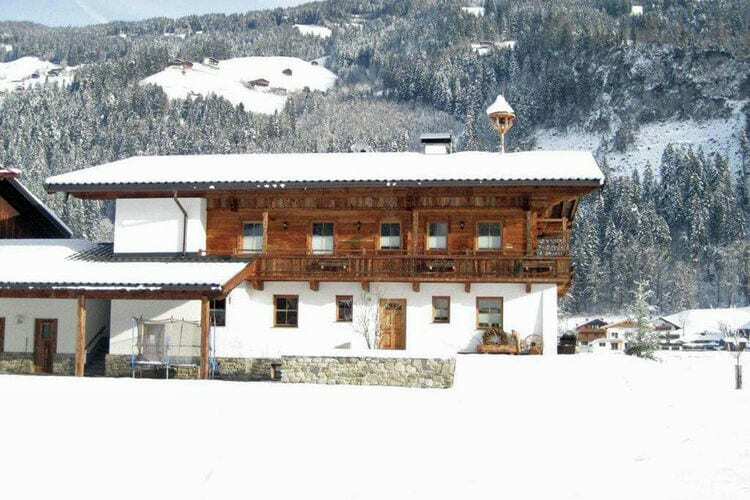 Hotel Gasthof Brücke is in the Austrian ski resort of Mayrhofen and has Alpbach, Niederau, Kaltenbach and Innsbruck and other ski resorts within reach for a days skiing. Hotel Gasthof Brücke has been assigned a 3 Star rating by our partner; this is an unofficial rating for ease of comparison, and you should be sure the property suits your needs before booking. Note :- Ski Hotel deals for Hotel Gasthof Brücke are subject to change until booked. You must check any particular requirements directly with the Operator at the time of booking.